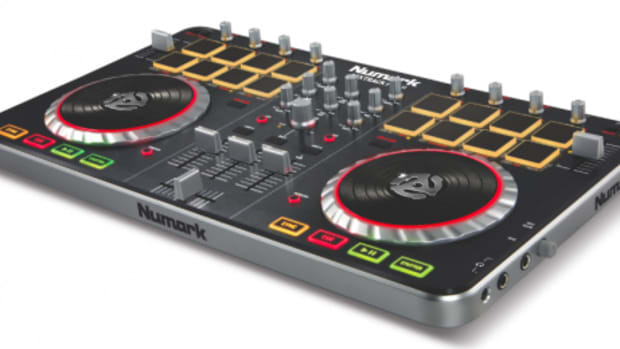 One of the best-selling Digital DJ controllers now has a sequel which will be at NAMM 2013 tomorrow morning. 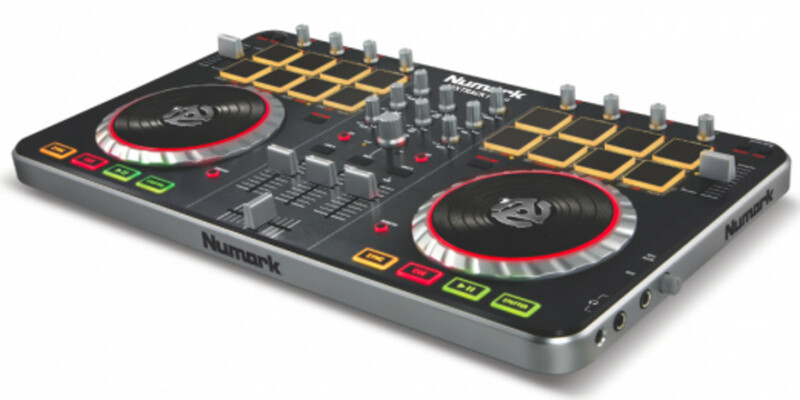 Introducing the Numark Mixtrack Pro II Digital DJ Controller. The new Mixtrack Pro is definitely bigger in size, with illuminated jog wheels and 16 backlit rubberized performance pads similar to those found on the Pioneer DDJ-SX and Vestax VCI-380. The Mixtrack Pro II will come bundled with Serato DJ Intro with an easy upgrade path to Serato DJ (for a cool $129) and compatibility with Virtual DJ and Traktor. 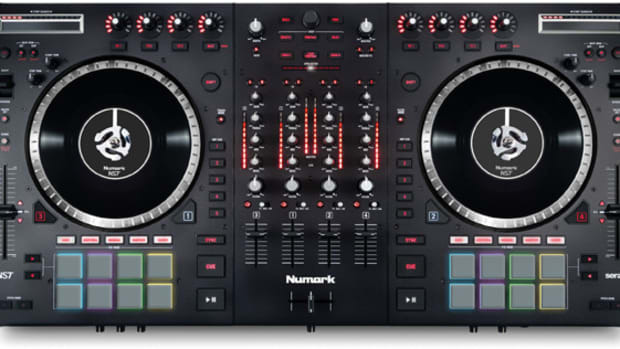 The Numark Mixtrack Pro II will be on-sale IMMEDIATELY at your local store following the NAMM Show announcement and we&apos;ll be sure to get one into the DJbooth.net Lab immediately for an in-depth HD-Video review... 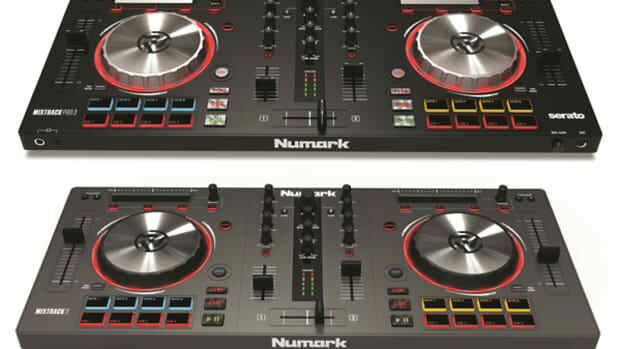 Check out the full press release for more information from Numark below.